The Federal Government of Nigeria, has provided a $ 1.5million grant to Sokoto State Government under the Saving One Million Lives Programme. 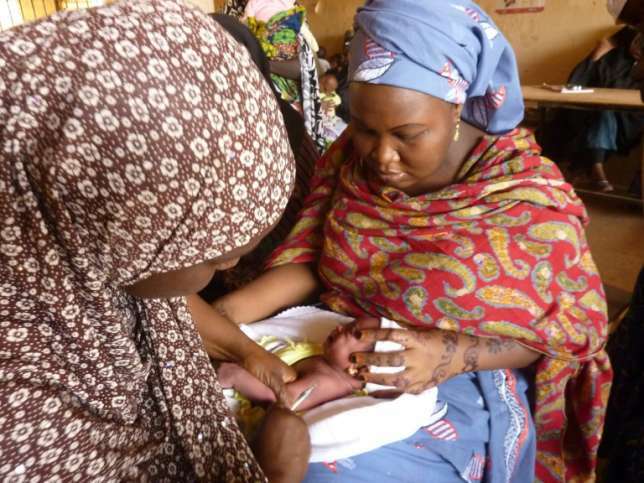 The Permanent Secretary in the State’s Ministry of Health, Almustapha Othman who disclosed this said some of the major health indices to be focused upon under the programme include maternal child health and immunisation. Othman said government was upgrading the nutrition facilities across the state to ensure it can deliver services to its people. “Nutrition is key in ensuring the successful implementation of the programme across the 23 local governments of the state. That is why the state government has concluded plans to upgrade the nutrition unit in the ministry to a full pledged Department”, he said.